While we focus on the history and legacy of slavery in the United States, it is sometimes easy to forget that the forced deportation of people of African descent is an international, cross-cultural experience that extends across borders. On April 4, in a first-of-its-kind ceremony at Harvard University, organizations dedicated to the recognition, justice and development of people of African descent named Henry Louis Gates Jr. “Goodwill Ambassador for the Rights of People of African Descent in the Americas.” As such, he will play a key role in their work fighting for the rights of the 200 million people living as Afro-descendants in the Americas. Gates’ work as a historian and advocate will serve as an integral part of the United Nations’ international effort to promote and protect the human rights of people of African ancestry. “His work has widened the acceptance of African American and African Diasporic studies, and has given it more recognition as a serious field of study,” said Louis Alamgro, secretary general of the Organization of American States. In 2014 the United Nations General Assembly passed Resolution 68/237 proclaiming 2015-2024 as the “International Decade for People of African Descent,” urging member countries and civil society to “join together with people of African descent and take effective measures for the implementation of the program of activities in the spirit of recognition, justice, and development.” The Organization of American States—made up of the 35 independent countries in Latin, North and South America—will join with Harvard University’s Hutchins Center for African and African American Research and its Afro-Latin American Research Institute to realize the goals of the International Decade. Gates’ work in furthering the cause of African and African-American history, research and rights spans five decades and extends around the world. In addition to serving as director of the Hutchins Center (formerly the W.E.B. 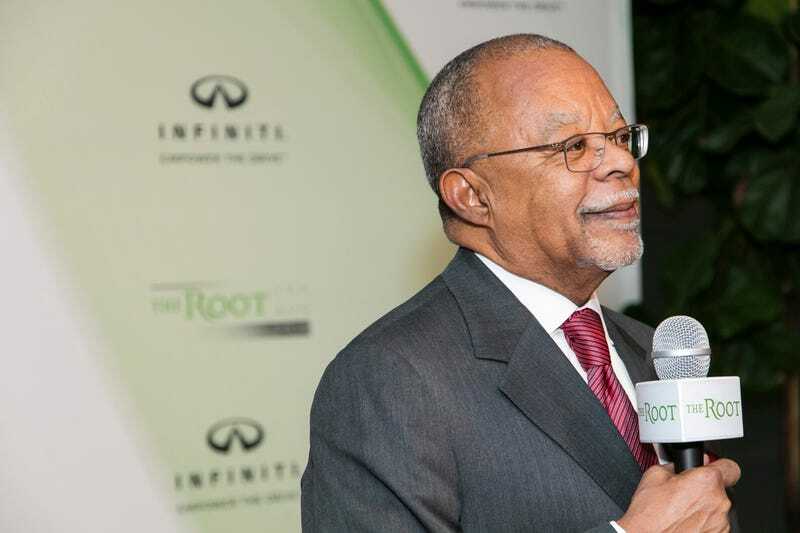 Du Bois Institute for African and African American Research) since 1991, he is founder and chairman of The Root and executive producer, writer and host of the PBS television series Finding Your Roots. In 2013 Gates wrote, hosted and executive-produced the Emmy-nominated documentary series The African Americans: Many Rivers to Cross, which also earned the Peabody Award and an NAACP Image Award. He chaired Harvard’s Department of Afro-American Studies for 15 years, transforming it into the Department of African and African American Studies—now a full-fledged doctoral program.